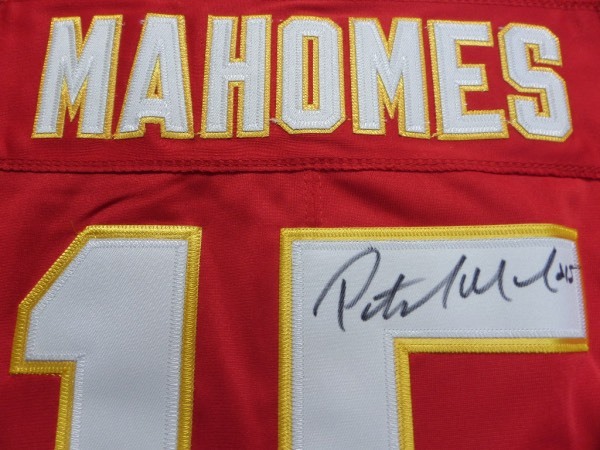 This authentic style red jersey is trimmed in white and gold and in mint shape. It comes back # signed by this favorite for ROY (and possibly MVP) in black sharpie with his #15 included. Guaranteed authentic and retails now in the high hundreds and rising rapidly.